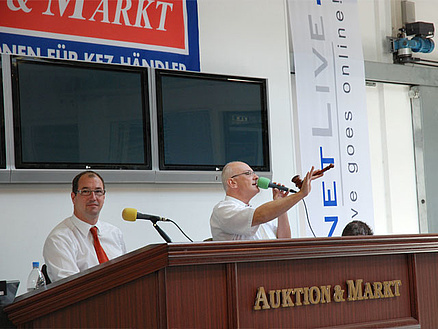 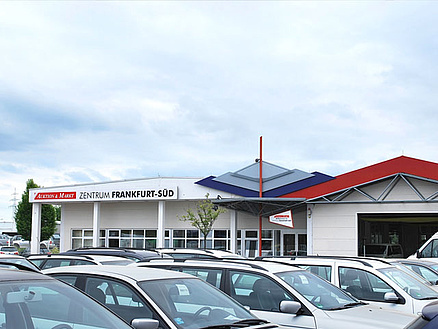 The Frankfurt-South Auction Centre was opened in 2005 in Weiterstadt. 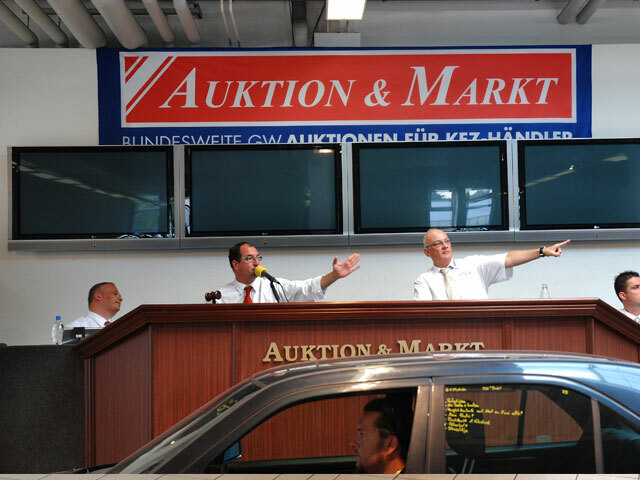 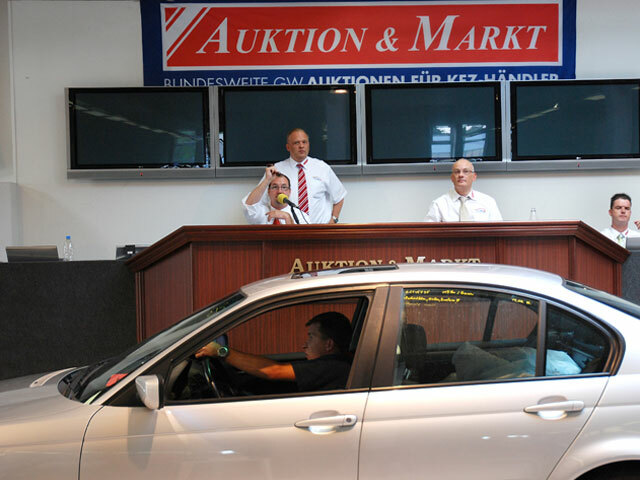 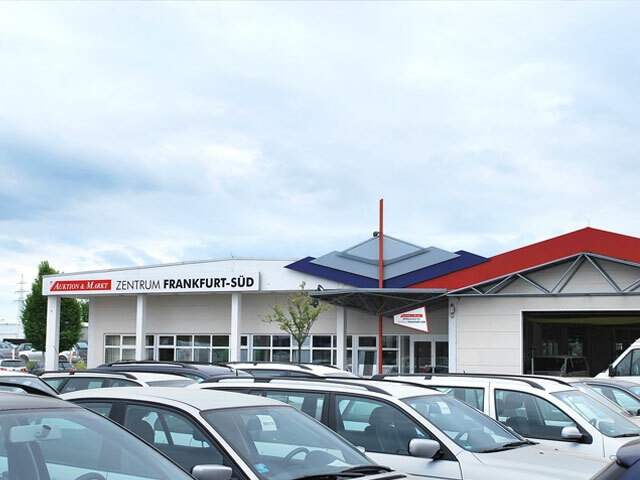 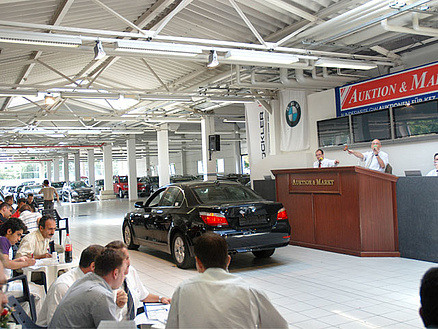 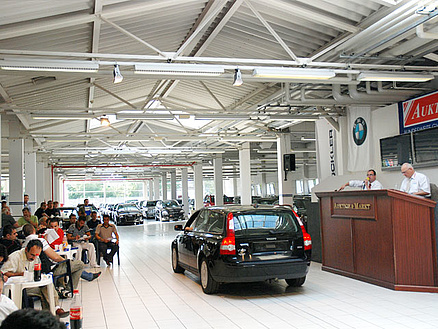 Since then regular used vehicle auctions have been held on the site of a former car dealership covering 9,500 m². 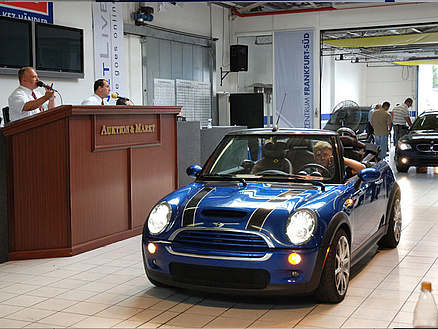 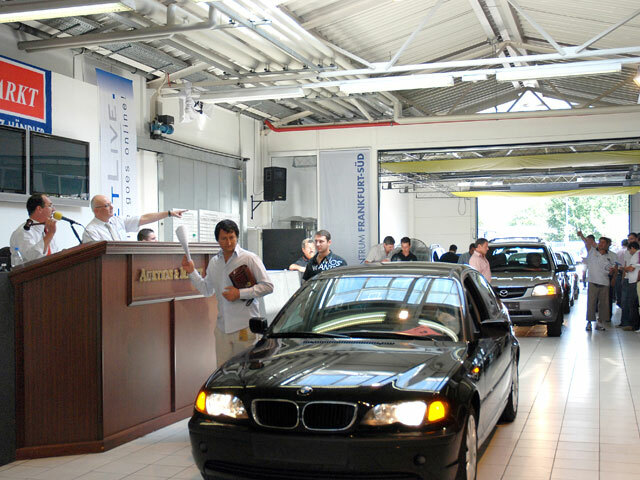 At the centre vehicles can be received, conditioned, undergo a technical inspection, and be prepared for the auction. 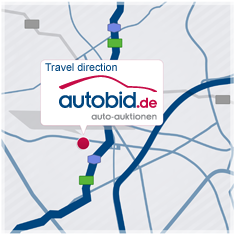 Are you a dealer looking for first-class used vehicles such as BMWs in the Frankfurt am Main area, available directly from one of their branch offices? 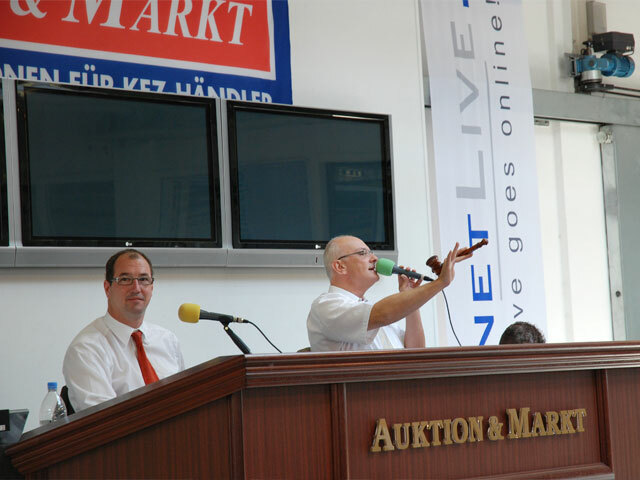 Then take a look now at the upcoming auction dates in Weiterstadt.